The twin engine aircraft departed Penticton Airport on a survey flight to Calgary. En route, in unknown circumstances, it struck the rocky slope of a mountain located in the Rae Glacier, near Kananaskis. 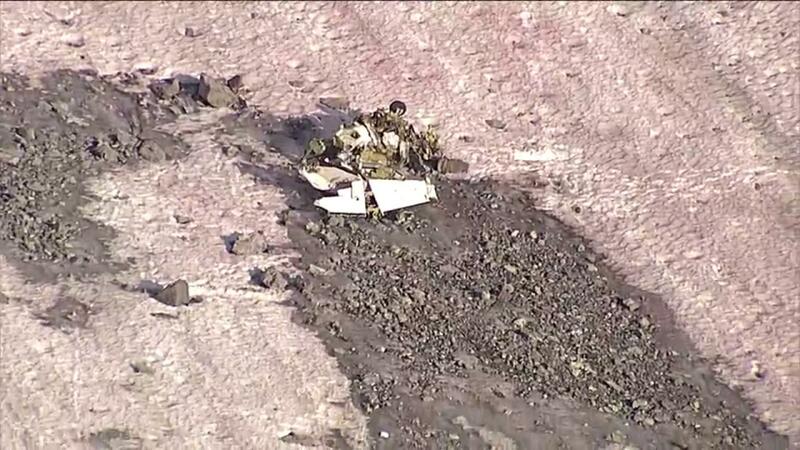 Both occupants, a pilot and a technician, were killed.